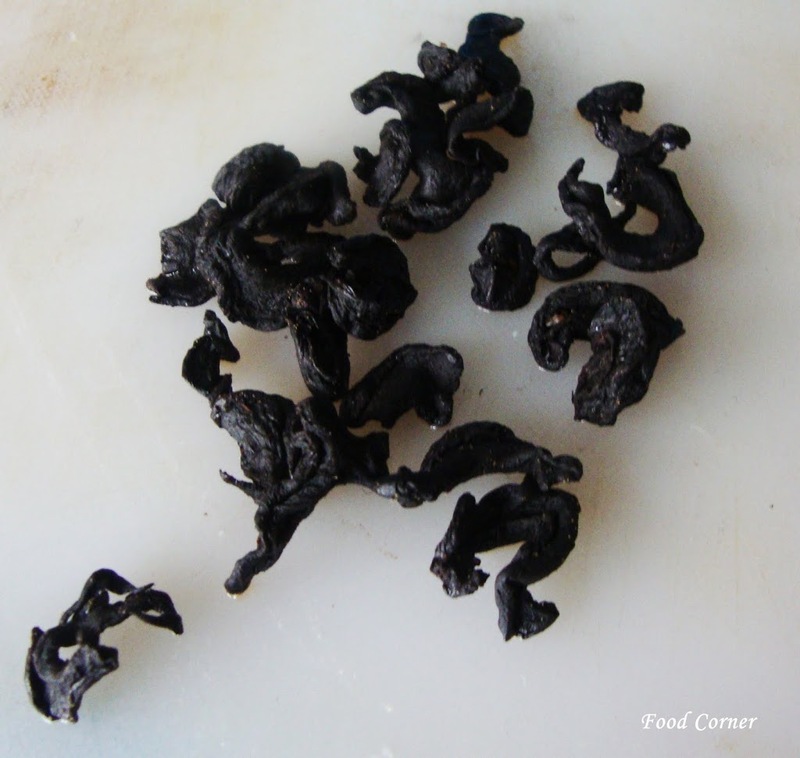 Alternatively, to make your own, soak 2 pieces dried goraka in 50 ml warm water for 15 minutes or until softened, then drain and pound the goraka into a paste using a mortar and pestle. Keep the soaking water for thinning out the sauce if necessary. If you can�t find goraka, use tamarind instead. The Mc Currie spice range is a trusted and popular choice in Australia, Maldives, Canada, USA, Europe and the Middle East. We can supply our range of pouch and jar products to the international market as we comply with International Food Safety Standards.